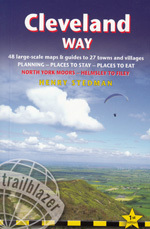 We have been selling walking books on line since 2000. 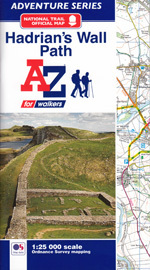 That's 16 years of satisfied customers, walkers like yourself who we estimate must have walked well over a million miles using guide books we have supplied! Thank you for your super quick service and perfect packaging. The books I ordered arrived within 24 hours, can't do better than that! Just wanted to say thank you for an impressive customer service. My book arrived Wednesday. 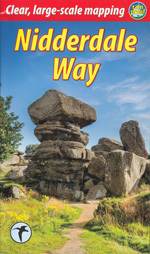 Well done to 'Walking Pages' and the Royal Mail. The book I ordered from you arrived today and looks just the job. Thank you for a quick turn around. Just to thank you for my order which arrived beautifully packed and in perfect condition. Thank you for your prompt service and very pleased with the book. I would like to thank you for your very helpful customer service. I will certainly recommend your website to others. Thank you for your prompt dispatch - and also I was so impressed with your packaging & wrapping - you should advertise more! - the service you offer is superb!! 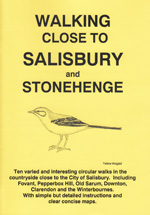 Today (Monday I received the walking booklets I ordered last Friday. I just wanted to thank you for such fantastic service! It is a shame that other on-line retailers do not follow your example - and so well packaged. I really cannot praise your service enough. 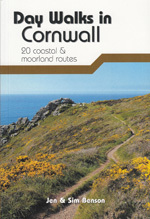 We are a small indepenfant bookseller dedicated to providing walkers with the best selection of walking guide books. 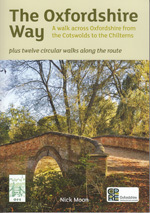 We are passionate about walking and committed to providing you with the best service. Please support us.